Out with the old, in with the new for Kim Kardashian West! 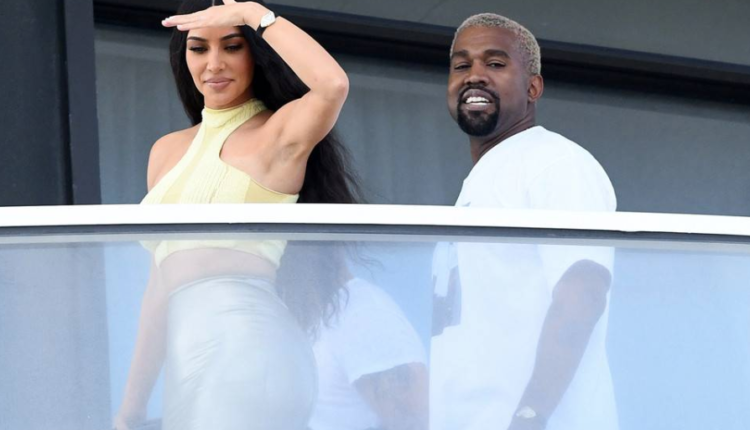 In December, the world was introduced to photos of Kim Kardashian and Kanye West embracing and kissing on the patio of their new $14 million condo in Miami. 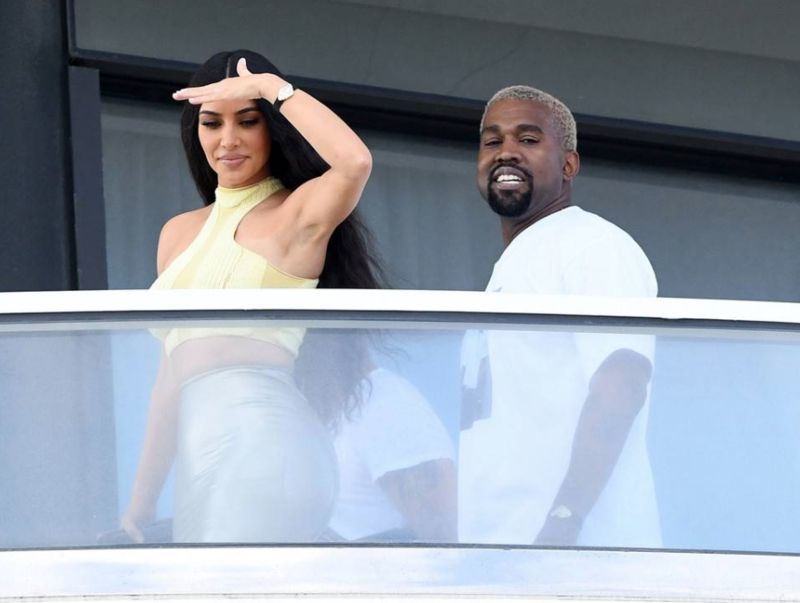 By the looks of Mrs. West’s face, one would think she loved the new crib in Miami Beach that Kanye surprised her with as a Christmas gift. According to E! News, the couple was not in market for a new property, however West purchased a 4 bed, 5 and a half bath unit in the Faena House building. The Faena House, known as the “Billionaire Beach Bunker,” is an 18-floor property with wrap-around balconies, a gym, pool, spa and more amenities. The very photos that show Mrs. Wests’ excitement about the new place, are also the reason they decided to leave. Those photos were not exactly meant for the public. Ever since the robbery in Paris back in October of 2016, Kim has been outspoken about the priority of her and her family’s safety. While in Paris for Paris Fashion Week, Kim was held at gunpoint and robbed of jewelry in her apartment while her sisters were out at a party. Returning to America and further travels, Kim amped her security team including undercover security, according to a source. Whatever new, private vacation home that the Wests purchase next, it better fit a family of five! Kim Kardashian recently announced on Watch What Happens Live with Andy Cohen that she is expecting another child via surrogacy. What do you think about the West’s backing out of their latest million-dollar condo? Would you do the same for the privacy of your family? Let us know in the comments or on Twitter at @WhatsTrending.